The theme of biodiversity conservation is becoming a priority for businesses and new solutions must be implemented. 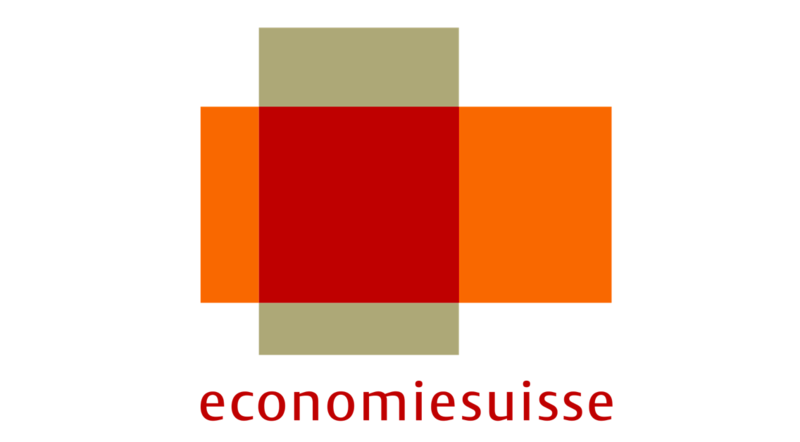 Thanks to its innovative approach to digital vision mixed with citizen sciences, Pollenn® has been recognized by economiesuisse as a reference project that can save tremendous costs by just simplifying communication on environmental issues affecting the whole of Switzerland. With this support, Pollenn gains a major partner of our economy and looks forward to this collaboration. In the 3rd edition of this year's Oliv magazine, owners are warned of problems related to invasive plants on their property. With this message, the magazine offers a small summary of the situation to its readers and strengthens Pollenn as a reference platform to help owners solve the root problem. Read the article (in German) here. 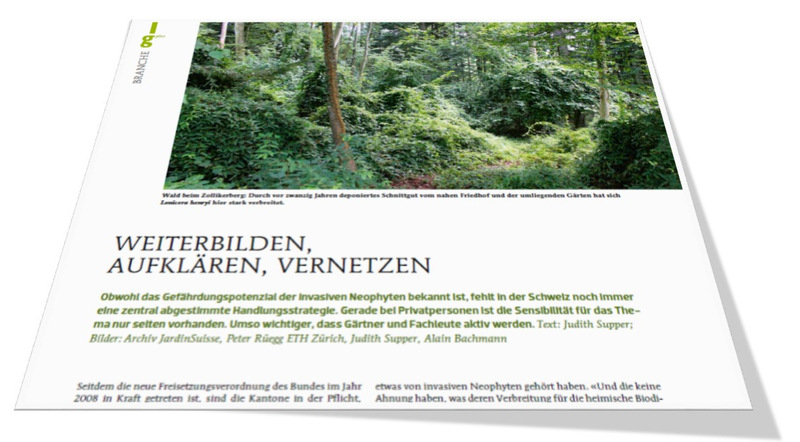 The magazine g'plus is published by the Swiss horticultural association JardinSuisse, which presents the knowledge of the green branch for the green branch. The magazin number 22 published an article on the theme "Training, Explaining, Networking" in which IN-FINITUDE and its Pollenn® project were also presented. 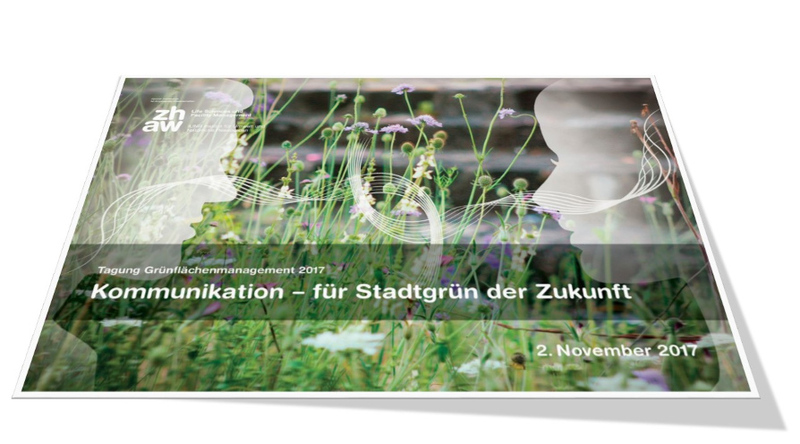 IN-FINITUDE had the opportunity to present at the conference on green space management of the ZHAW (Zurich University of Applied Sciences) its project Pollenn®. 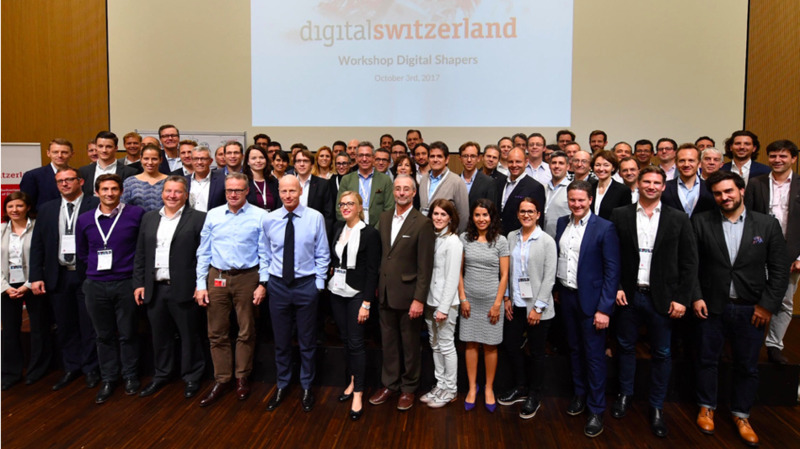 Digitalswitzerland: IN-FINITUDE invited as "digital shaper"
70 digital shapers approve projects promoting the digital transformation of Switzerland. 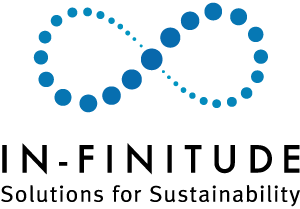 Invited as "Digital Shaper" with our project "Pollenn®", IN-FINITUDE could be part of the workshop held in Bern on October 3. We would like to thank all the organizers and also for your support allowing us to take part in the digital transformation of the society.